Church is a community of faith—a spiritual family, not a Sunday service. But our services, programmes and events are environments that enable us to encourage one another in faith and to equip each other to follow God and His plans for us. You’ll find what’s coming up at The Rock here on this page. Click here to view this year's tentative calendar of gatherings. Or download our App, available from the App store for iOS or Android . Be sure to check back regularly and join with us to see God’s Kingdom grow in us and in the world. If you would like more information about our services or programmes than is provided here, please don’t hesitate to get in touch. Come hear how three lives have been changed forever. Come hear personal testimony of how three of our family members have been forever changed by coming to know Jesus. 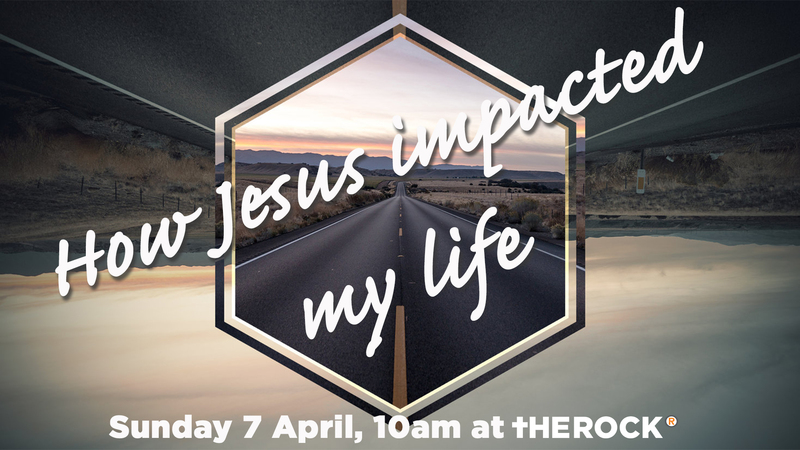 Sina Papalii, Nick Hughes and Lawrence Underwood will all share what their lives were like before they met Jesus, how they met Him and how the life they are now living is radically different because of the impact Christ has made on them. New to The Rock? Want to learn more about us? 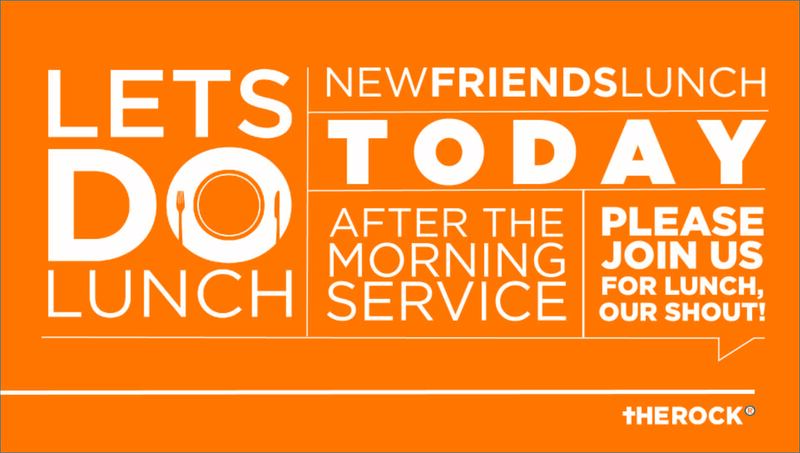 Meet some of the leaders after the morning service and get to know us better over lunch, our shout! Find out about our discipleship groups, ask any questions you have and get to know some new people in our community. 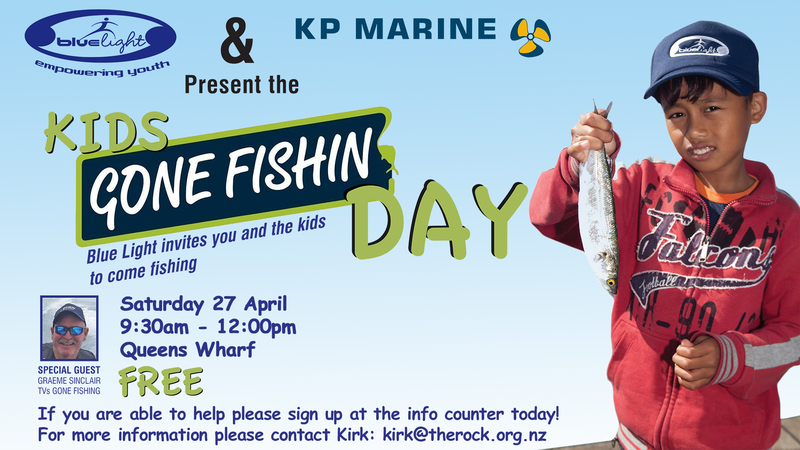 Join us for a day of fun, family and fishing on Queens Wharf! We look forward to having the Ansons with us again for both our morning and evening gatherings. 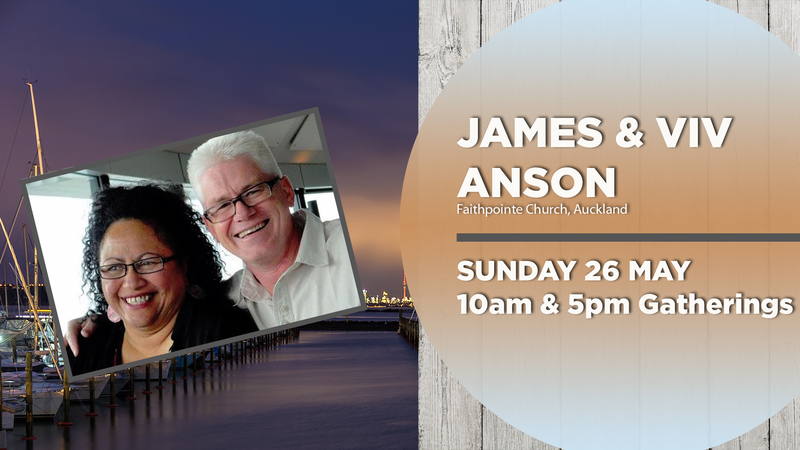 James and Viv are the senior leaders of Faithpointe Church in Auckland. They are dear friends of The Rock and James serves on our apostolic board.